Are you looking for a content writer that understands women’s life stages, experiences and needs? 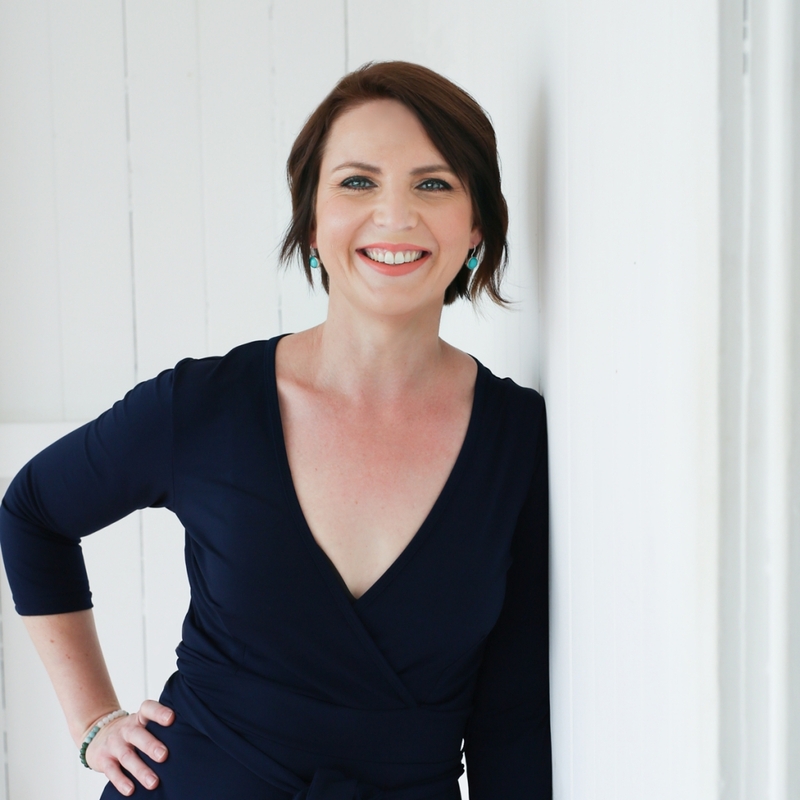 I can help you connect with your intended audience by developing content that is on-point, engaging, easy to read and grounded. Want blog posts that resonate with your audience? Want to rise above the deluge of mediocre content out there? 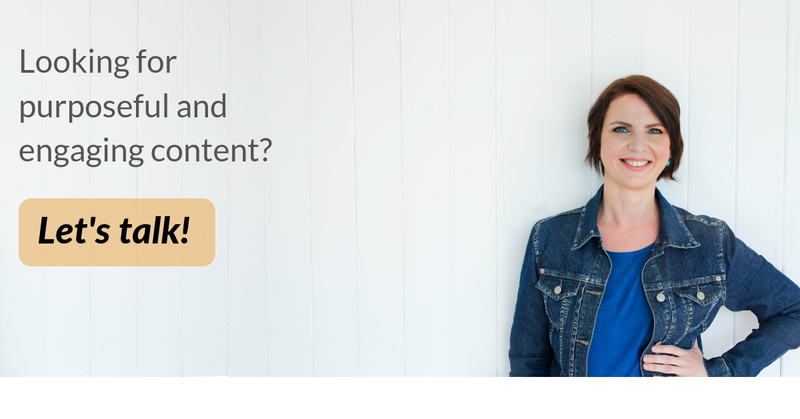 I can create purposeful content that’s right for your audience and your brand. Looking for someone to capture your voice and write your posts? My ghostwriting service will free up your time and leave you feeling confident your posts are working for you. Concerned your content isn’t hitting the mark? Have a tight content budget? An Express Review will leave you feeling confident your website content or article is working for you and your brand. Lisa is amazing! Very professional and easy to deal with. Lisa provided the first draft on time and with a few minor changes the job was done. I was struggling with my content and Lisa was able to take what I had written and conveyed my message very clearly. I would highly recommend Lisa. Thank you for doing such a wonderful job. Lisa’s writing style is fantastic, and she was so thorough with my work. I will continue to use her wherever I can! I am delighted I found her!